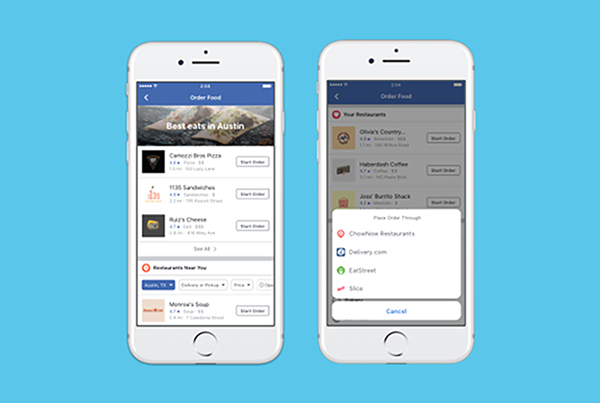 Facebook users can now order food from local restaurants using its app. 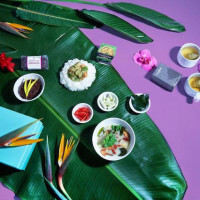 Food delivery is on the rise, fueling what is now the world’s fourth-most valuable startup: China’s Meituan Dianping. The company raised raised $4 billion in its latest round, reaching a $30 billion valuation. 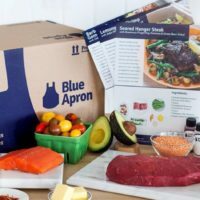 Blue Apron recently announced its plans to lay off 6 percent of its staff as it approaches its next earnings report. Sad news came to small farmers when the USDA announced it would withdraw the interim Farmer Fair Practice Rules. In better ag news, two new innovations were introduced in the field: cultured cannabis for future pharmaceuticals and fish feed produced from microbes fed carbon dioxide. Finally, screen legend Leonardo DiCaprio has invested in plant-based Beyond Meat for an undisclosed amount, and Kimbal Musk wants to do for food what his brother has done for electric cars and space travel. 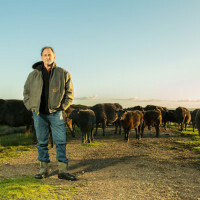 He plans to create a network of business, educational and agricultural ventures big enough to swing the nation’s food system back to one based on healthy, local food grown on chemical-free farms. Facebook is partnering with delivery services such as EatStreet, Delivery.com, DoorDash, ChowNow, Olo, Zuppler and Slice, as well as restaurant chains. Orders can be placed for take-out or delivery through its app, where users can read reviews from friends. DiCaprio has invested an undisclosed amount to Beyond Meat as part of his growing investment in companies that aim to reduce our impact on climate change. Musk wants to create a network of business, educational and agricultural ventures big enough to swing the nation’s food system back to one based on healthy, local food grown on chemical-free farms. Hyasynth Bio, a Montreal-based biotech startup, has developed a way to produce the active compounds in cannabis without ever growing a plant. The company is letting to 6% of its staff as part of a company-wide realignment to support its strategic priorities, amounting to over 250 layoffs. Meituan Dianping just became the world’s fourth-most valuable startup, putting it ahead of high-fliers like Airbnb and Space X. The company delivers food, sells groceries and movie tickets, provides restaurant reviews and markets group discounts to customers. NovoNutrients uses carbon dioxide, along with other emissions, to feed microbes that become protein for fish feed companies. It is also developing new microbes that can produce particular nutrients as an ingredient in feed. On Tuesday, the USDA announced it would withdraw the interim Farmer Fair Practice Rules, which were intended to protect small farmers against meat industry monopolies.